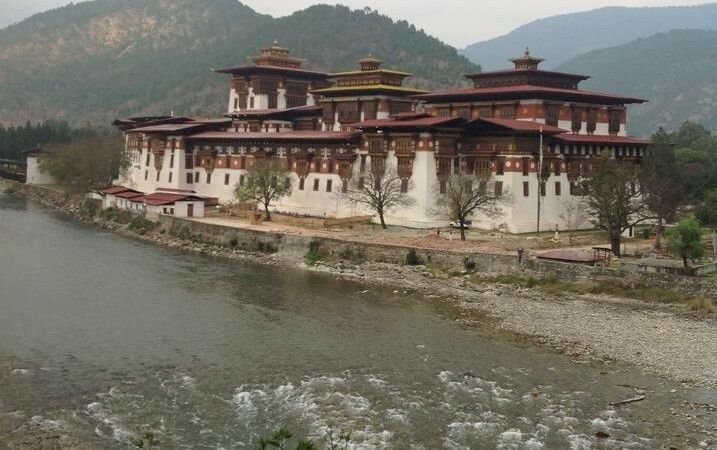 CFS Travel’s Owner/Manager, Julie Larkey, has been travelling to Bhutan for the last 7 years & continues to be drawn back after being captivated by this beautiful and spiritual destination. Join Julie as she personally escorts you through the magical Kingdom of Bhutan and return cleansed of mind, body and soul. Yeshey Khorlo Tours & Treks in conjunction with CFS Travel. Single Travellers Welcome! Price on Application. Don’t forget to try ‘Ema Datshi’ which is their traditional dish made from Chilli Peppers & Cheese.